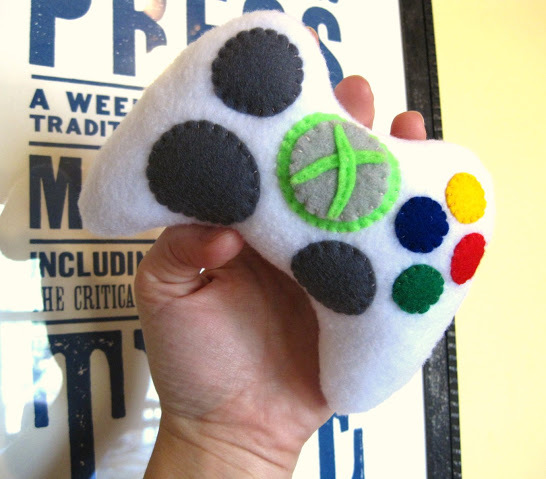 Just finished a custom piece – an XBox Controller. Gotta love those gamers. Having babies. Little Baby-Gamers. Remember this? Can you believe that was four years ago?? !